160 pages/Seiten; 29x24.5 cm; Hardcover/gebunden: This is the legendary collection of photographs a girlfriend of Elvis's took when he was stationed as a G.I. in Germany. Not all of them up to today's technical standard, but a great and fascinating document. 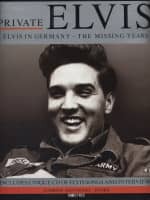 "Although the life of Elvis Presley was filled with controversy and fans continue to debate the evolution of his musical style and deliberate over his personal extravagance, it is widely acknowledged that the period between 1958 and 1960 when he was drafted into the US Army and posted to Germany was a crucial watershed both in terms of his career and in his private life. 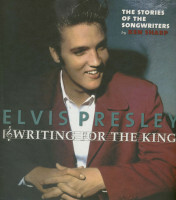 It is also the least well documented period of his life. 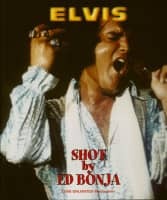 Using scores of photographs never seen before and some only ever published in newspapers of the period combined with eye-witness accounts which help to document his movements, PRIVATE ELVIS is the only accurate study of this rock legend as a soldier. 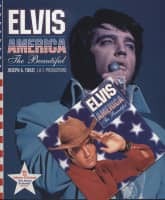 The book traces the story of Presley’s two years in the army from the trauma of his mother’s death just three weeks before he left for Germany, through the media circus of his arrival and the constant attention of the press during his stay, his first experiments with drugs, the girls he was and was not involved with and his first encounters with his future wife, Priscilla, to his triumphant return to America and a complete change of direction in his career. 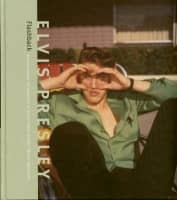 With new evidence relating to Presley’s alleged affair with actress Vera Tschechowa and a whole catalogue of photographs from the private collection of a previously unknown German girl with whom Presley struck up a relationship, PRIVATE ELVIS shows the intimate side of a man who gathered his family and friends around him in Germany to combat his loneliness and homesickness. 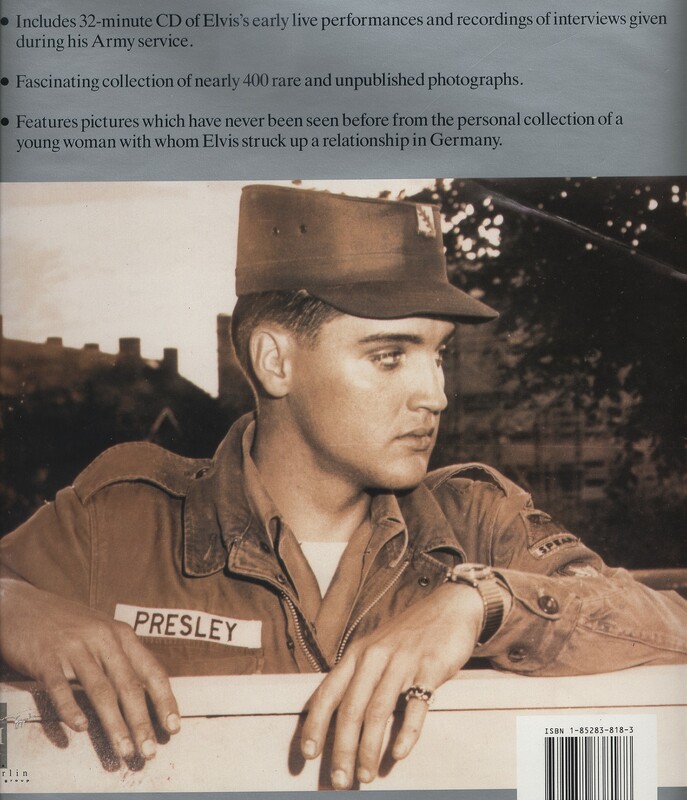 Through interviews with visitors to the house Presley rented in Bad Nauheim for himself and his father, grandmother and entourage, the often bizarre events which occurred are recounted in detail as are his nightclub jaunts in Munich and his two little known visits to Paris." 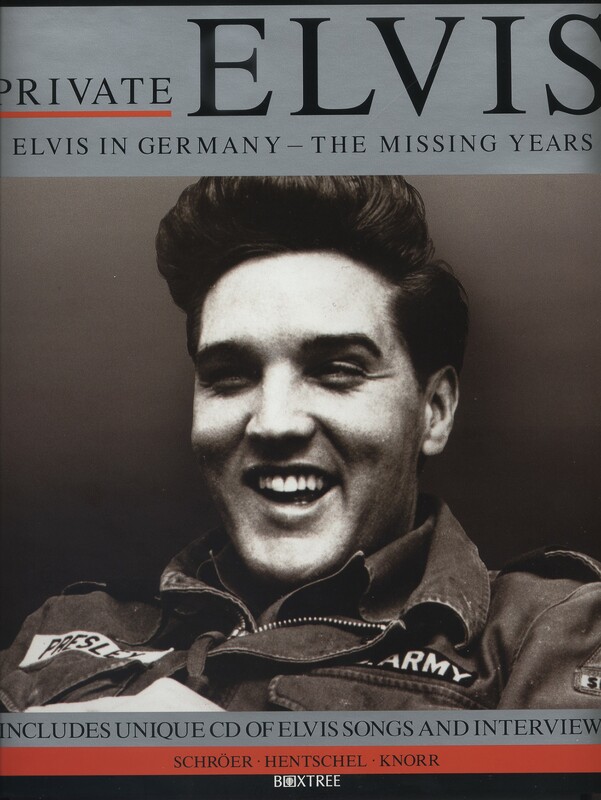 Évaluations de clients pour "Private Elvis - Elvis In Germany - The Missing Years (Book+CD)"